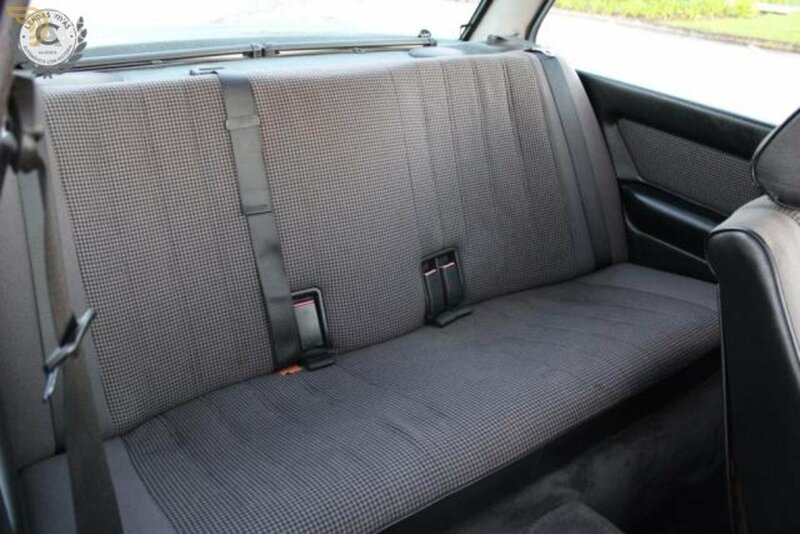 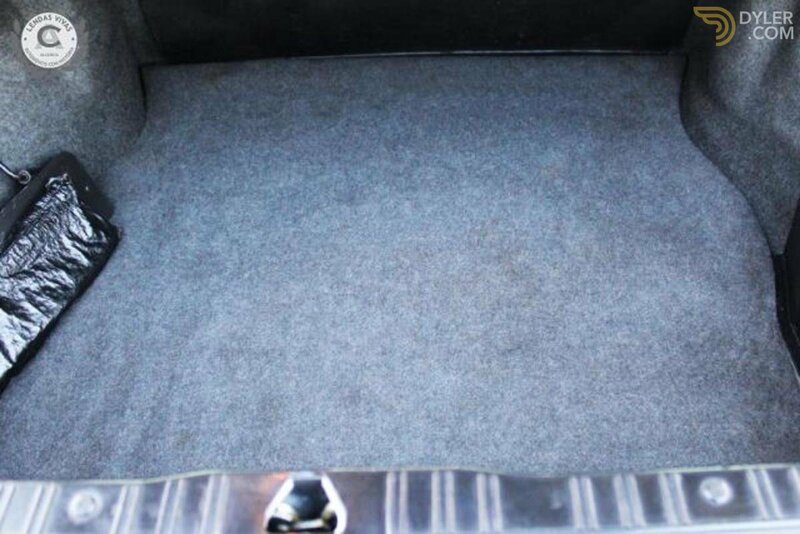 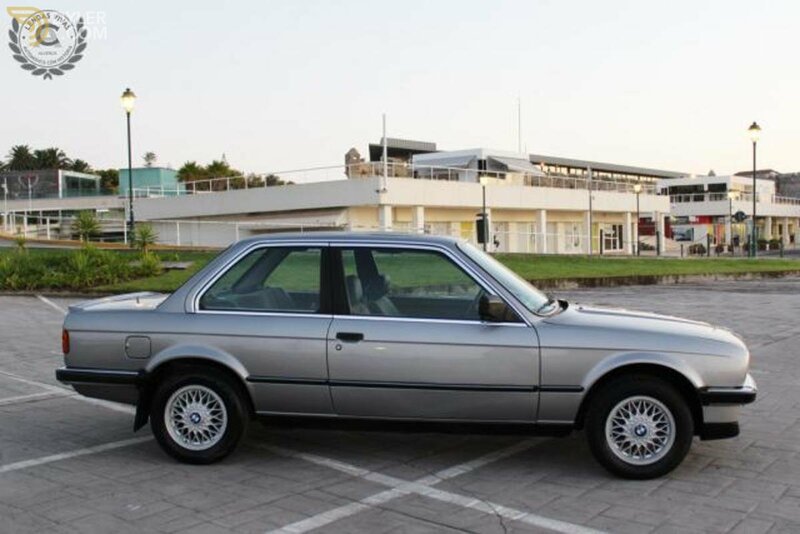 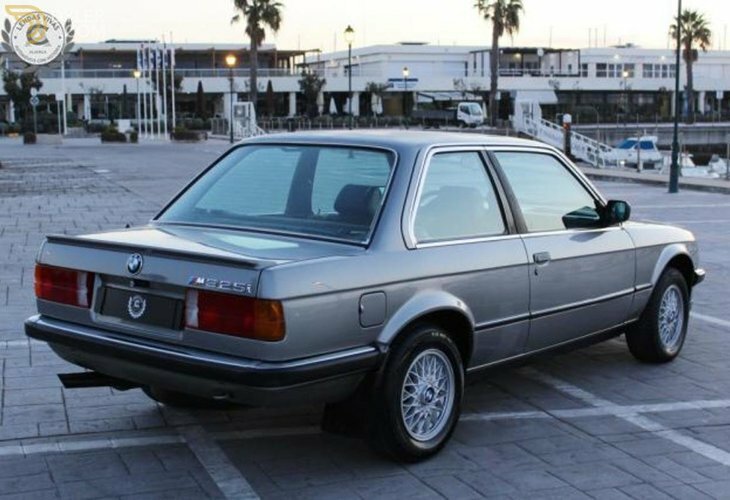 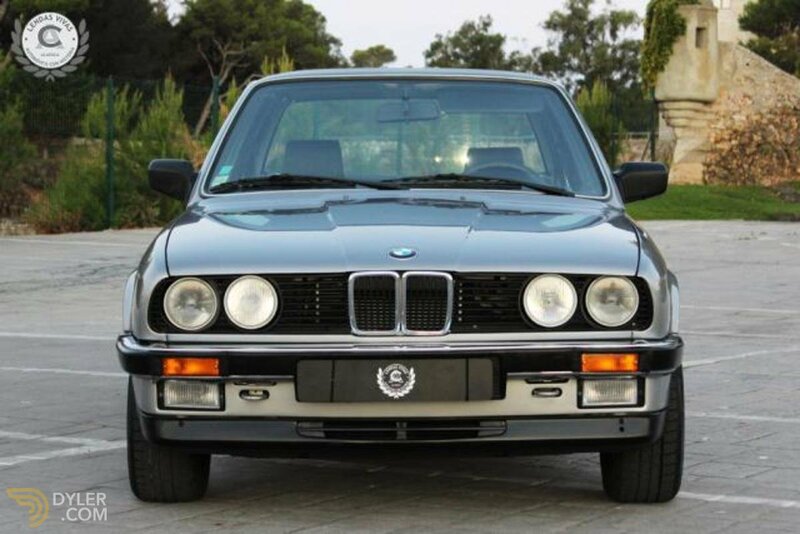 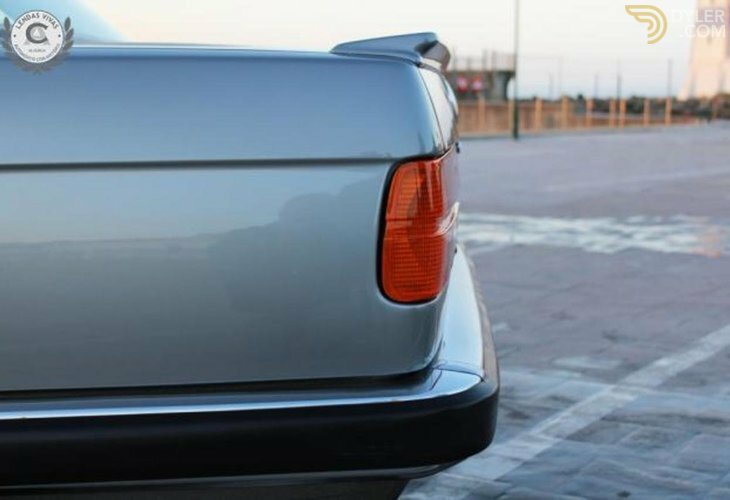 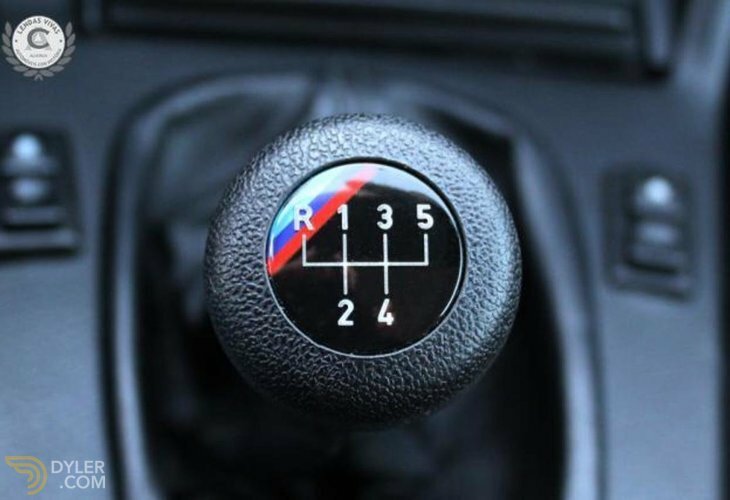 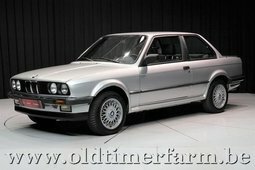 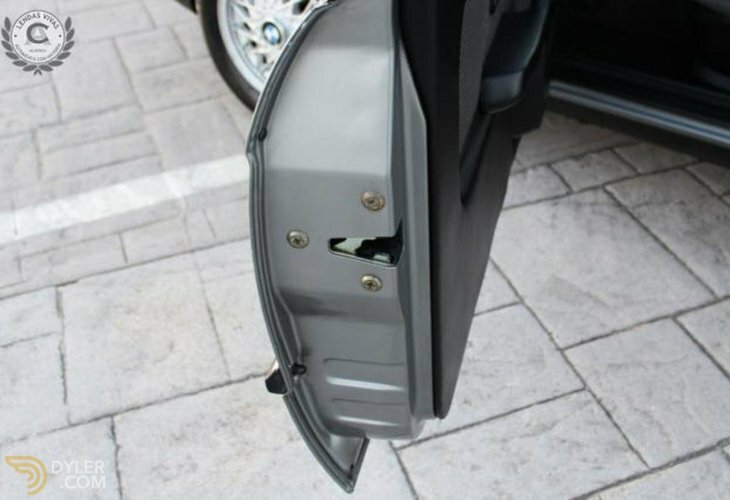 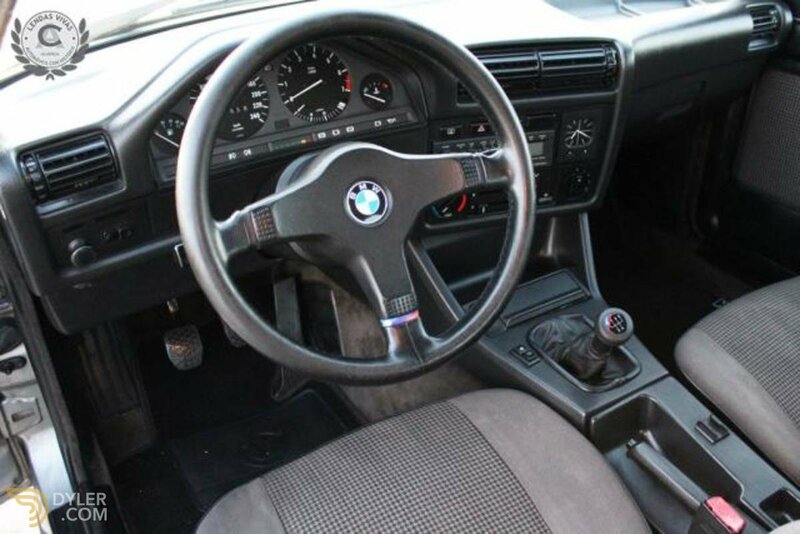 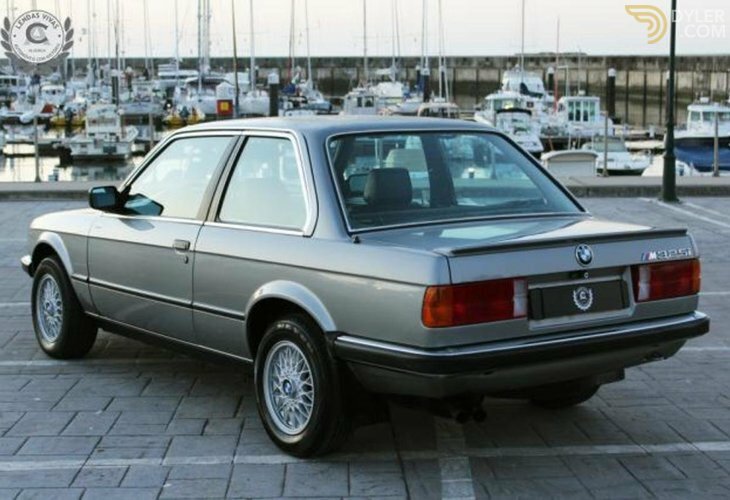 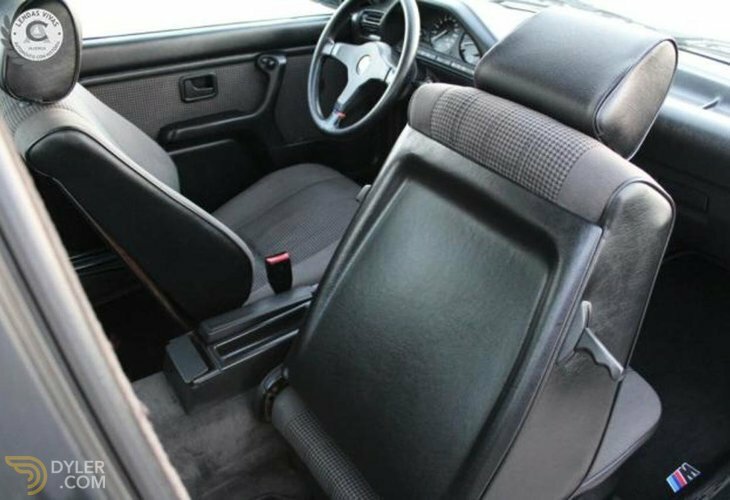 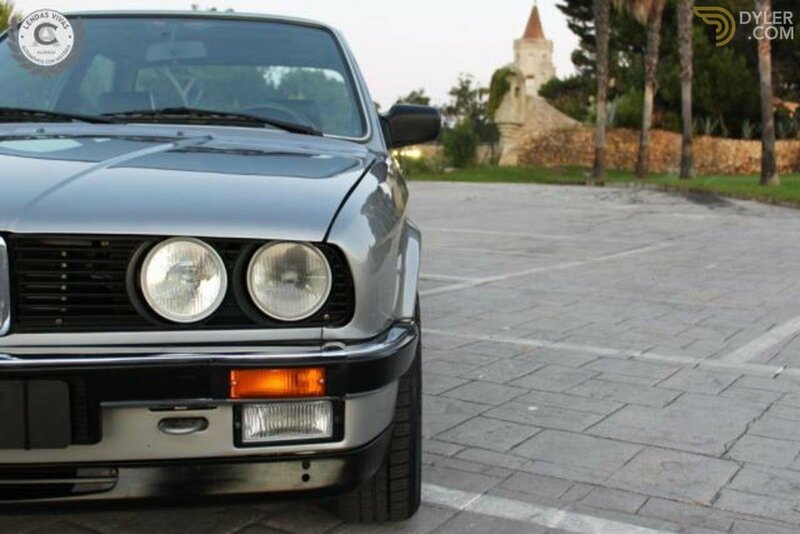 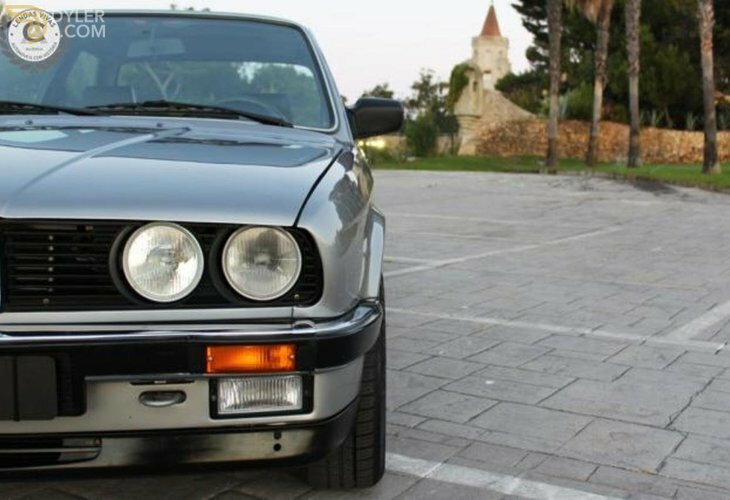 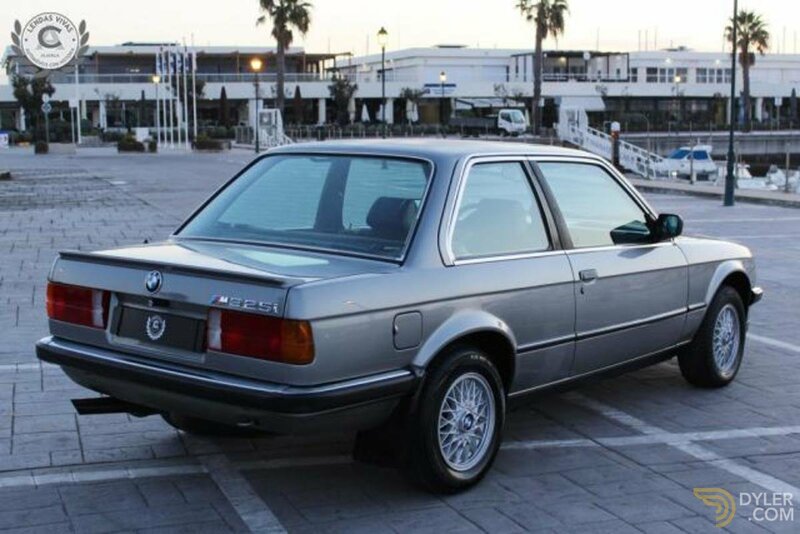 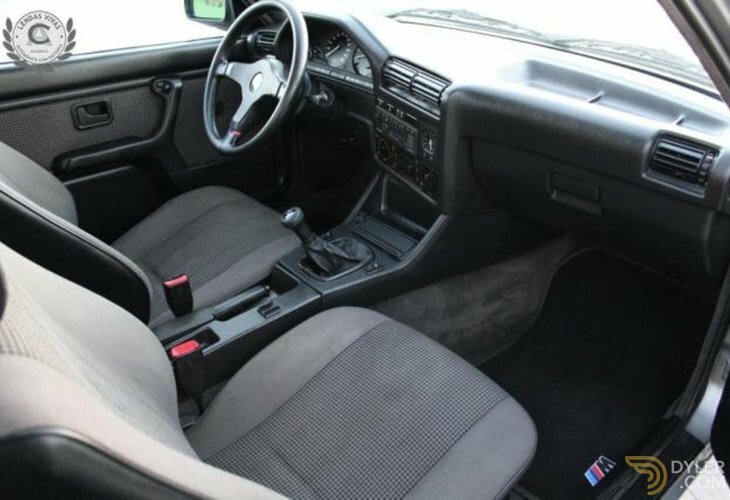 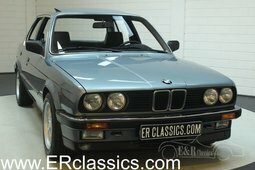 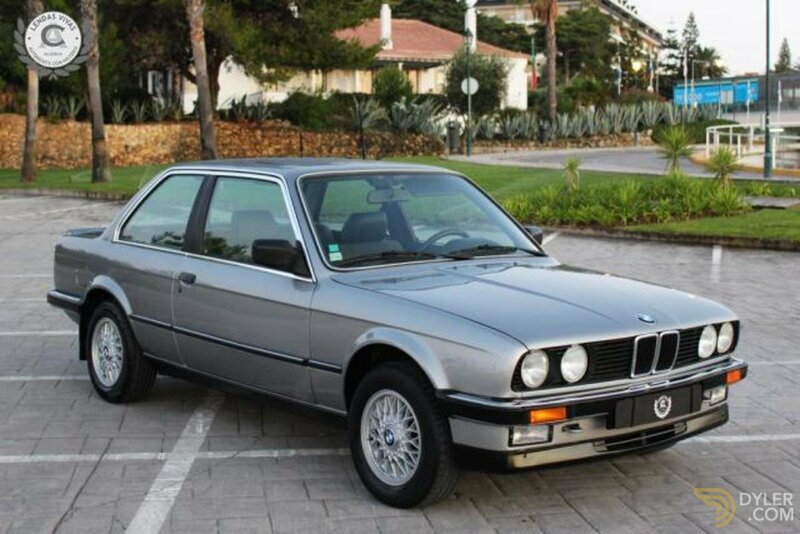 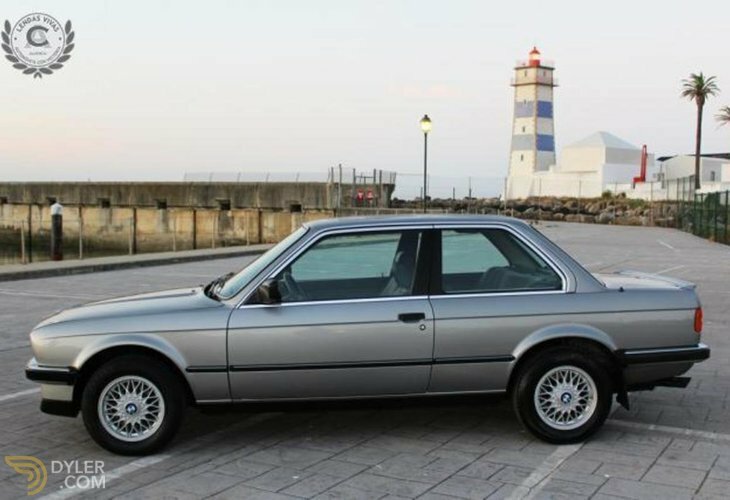 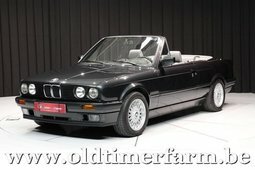 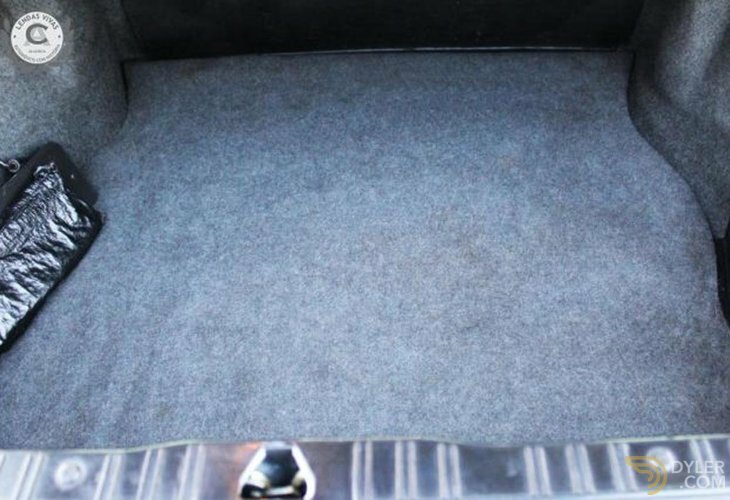 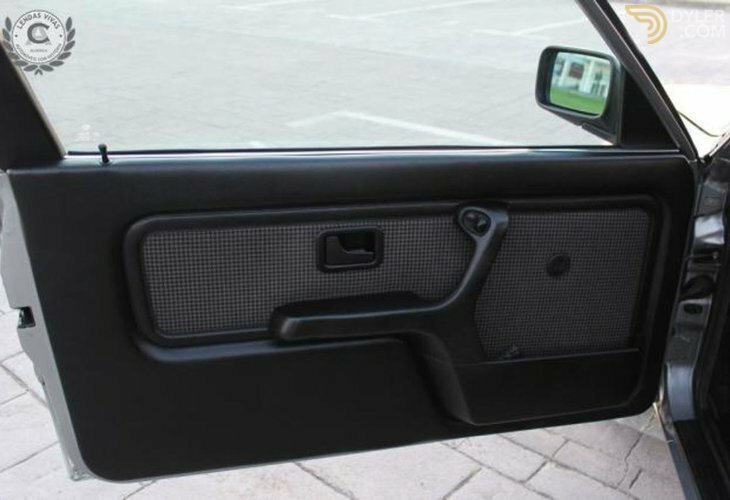 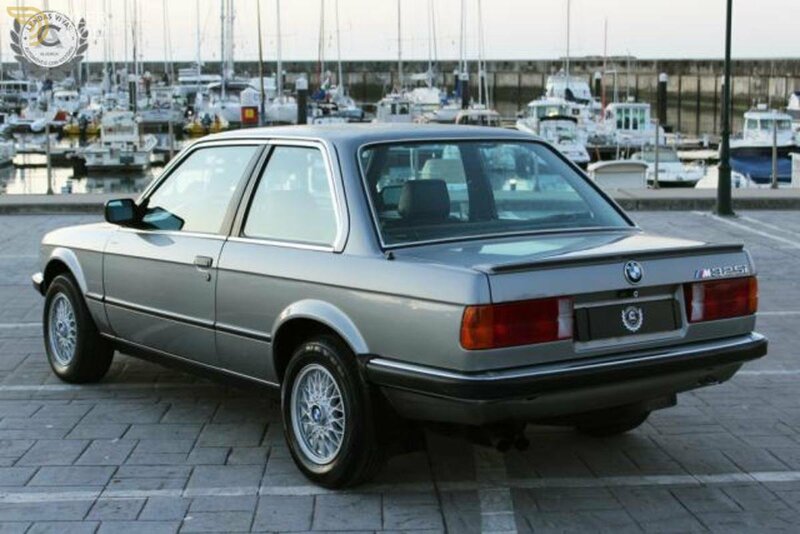 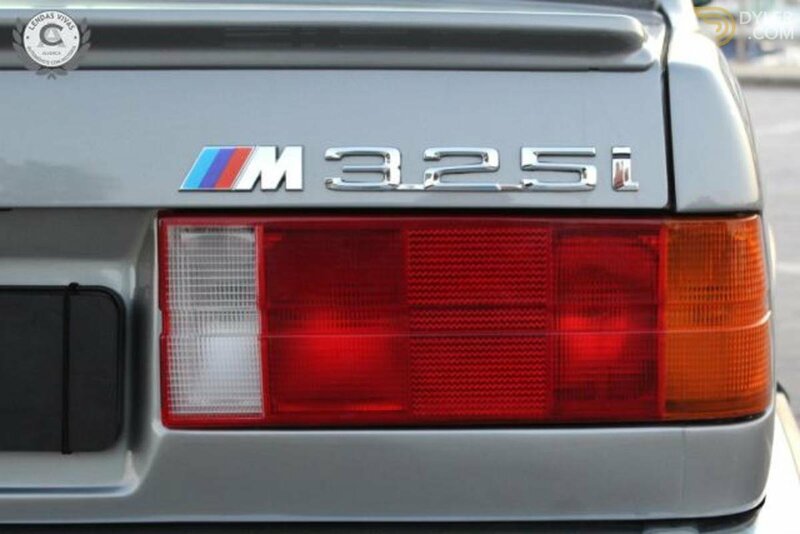 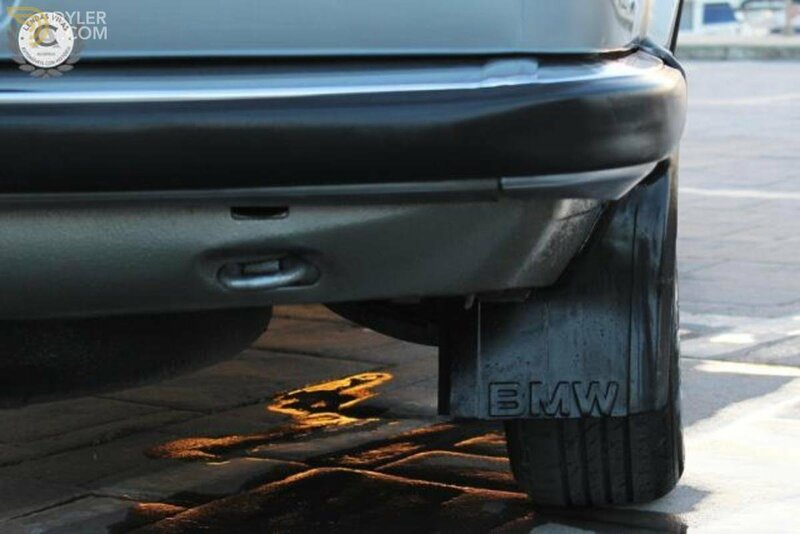 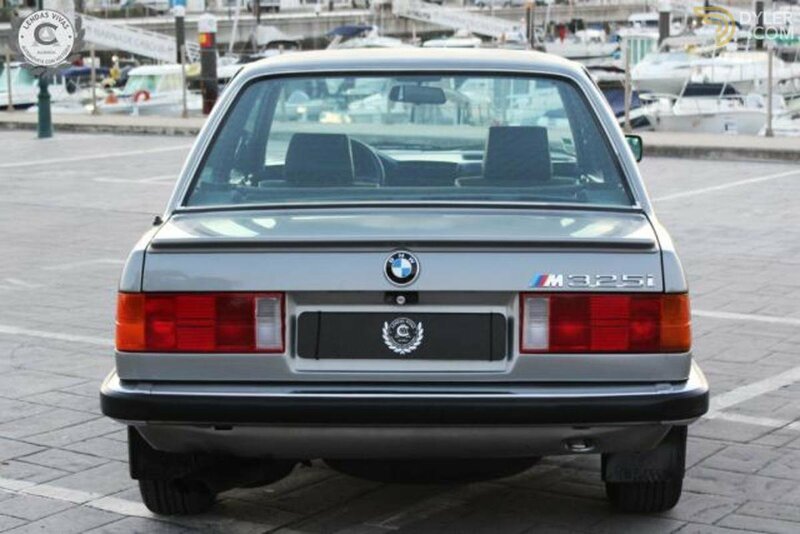 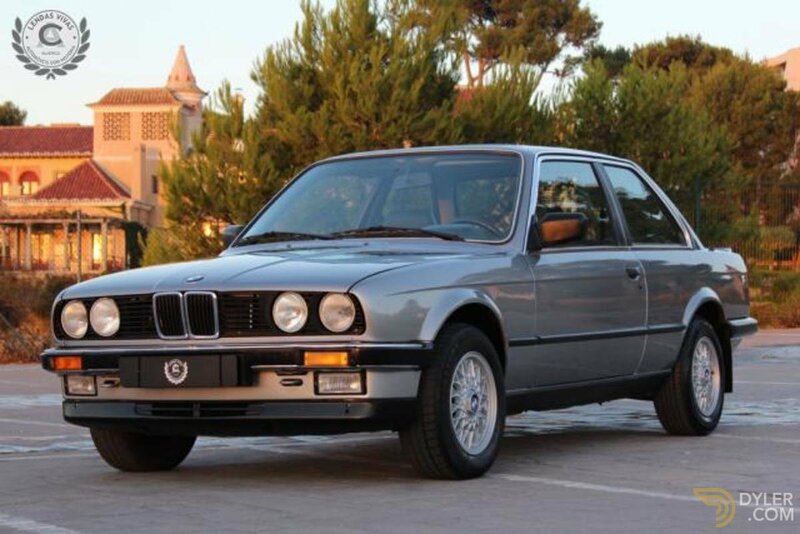 "Lendas Vivas" has on sale the BMW model E30 325i. 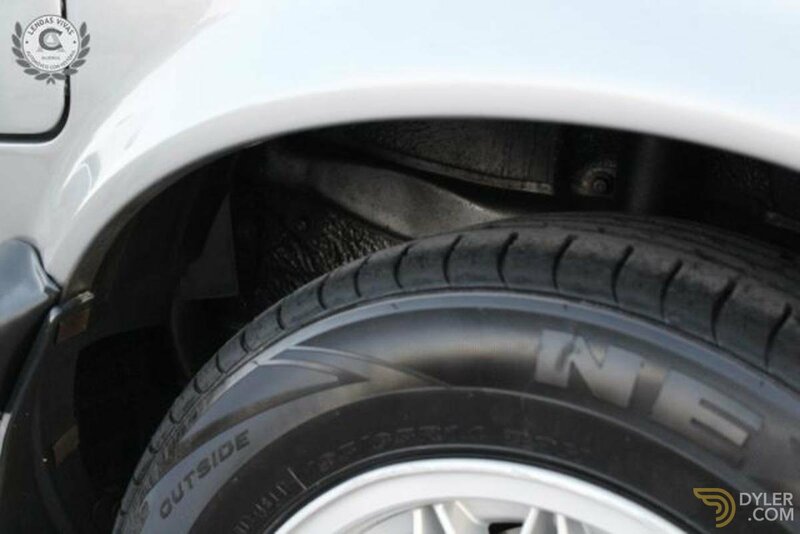 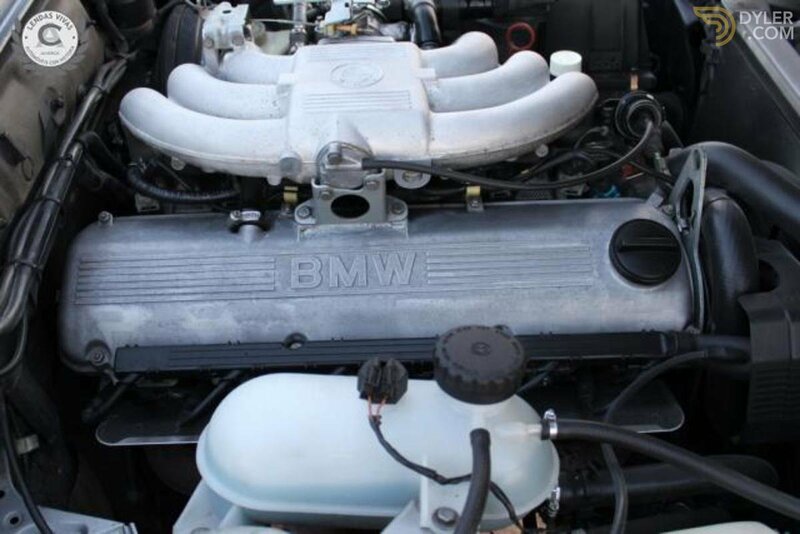 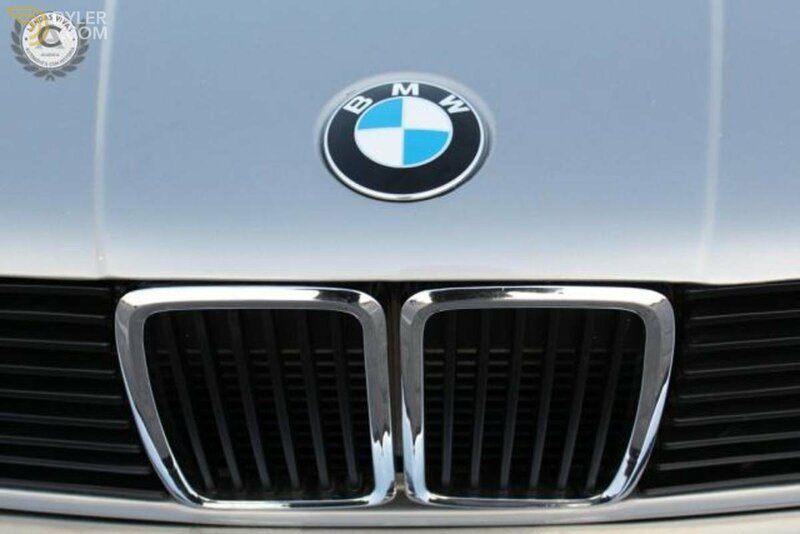 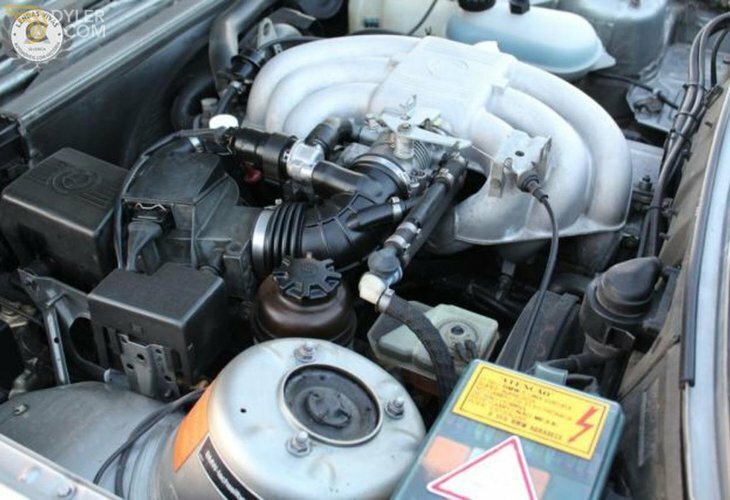 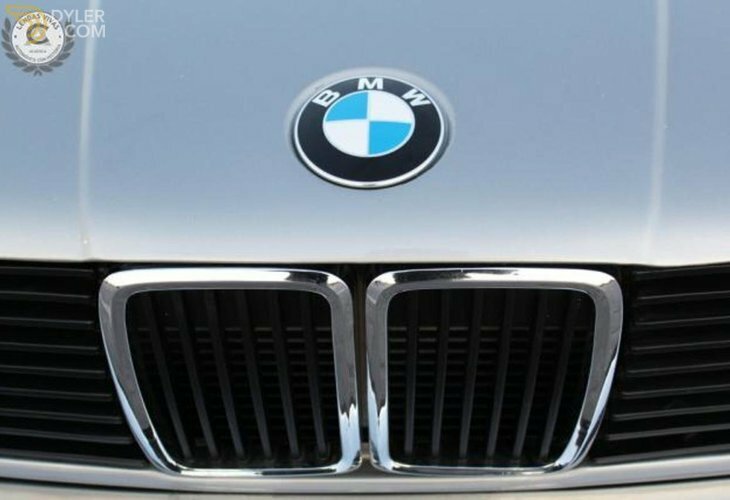 This unit uses the legendary engine BMW M20 B25 6 cylinders in line capable of charging an extraordinary 172 hp. 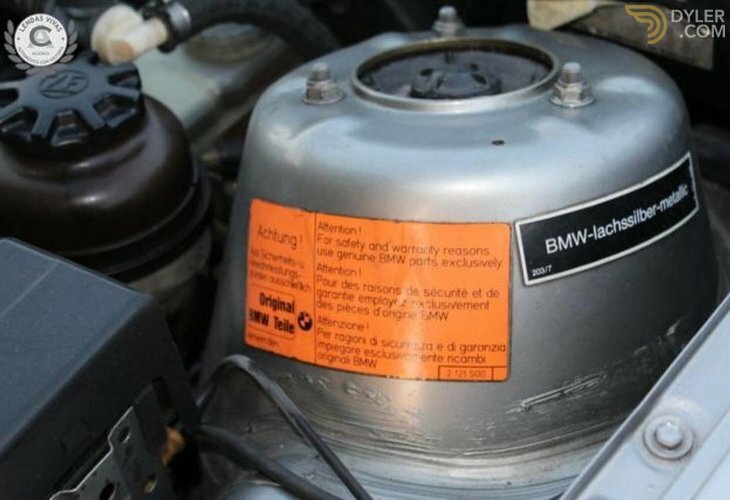 National, always preserved in the garage, this unit presents itself quite jovial at all levels. 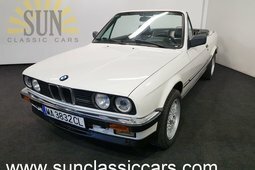 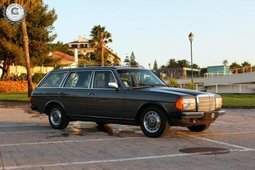 -Air Conditioning in full operation and already converted to gas R134 (with a work invoice worth € 1090). 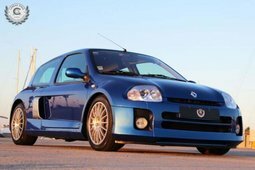 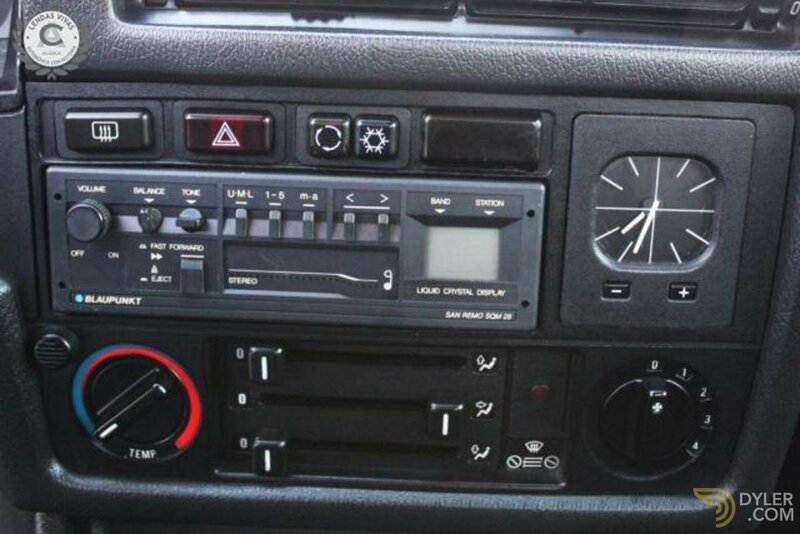 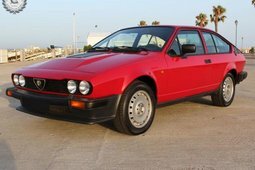 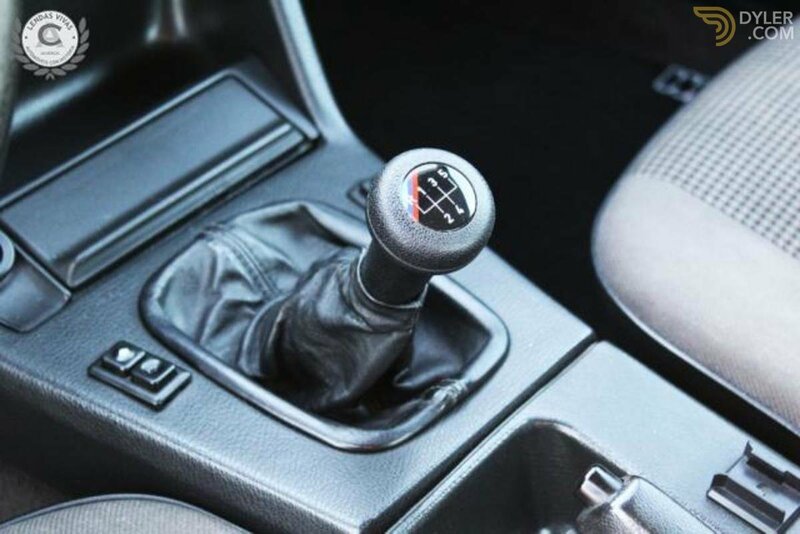 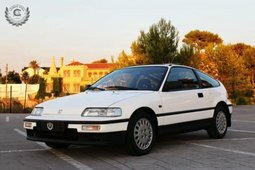 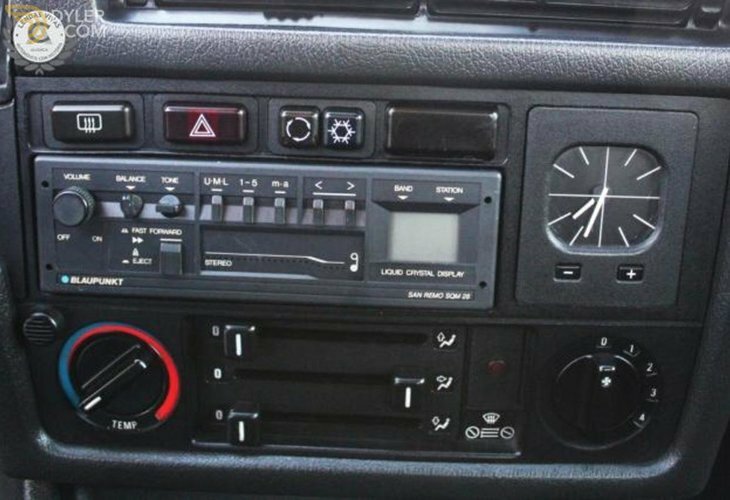 -Manual car and radio gifts. 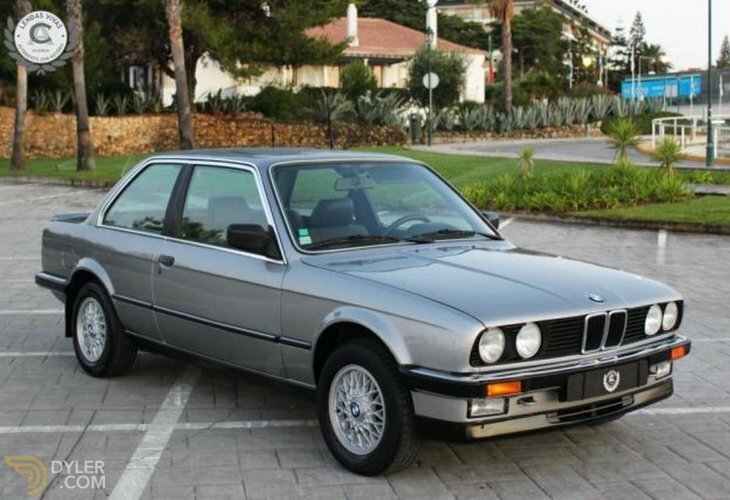 It tracks dossier with invoices of thousands of Euros spent in the last years to keep this unit irreproachable. 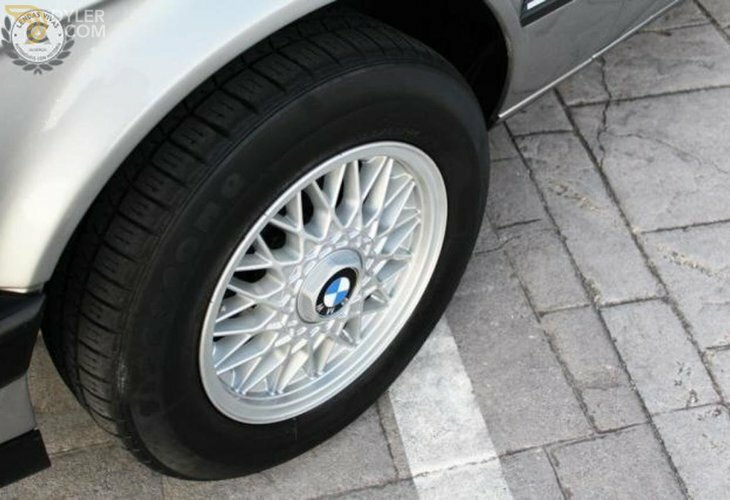 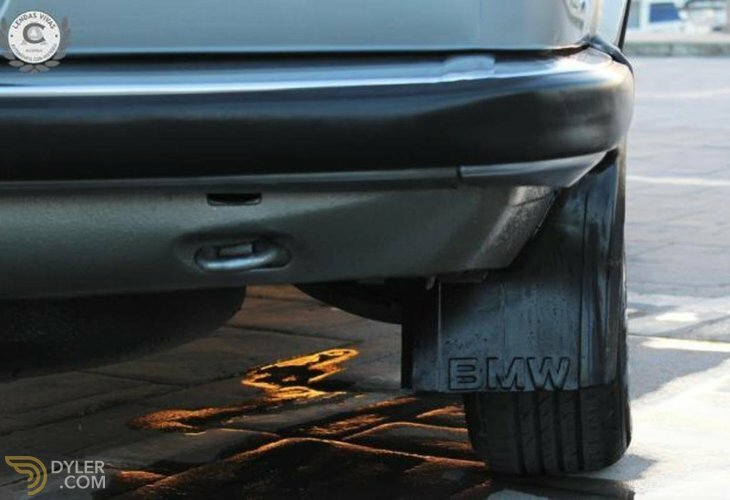 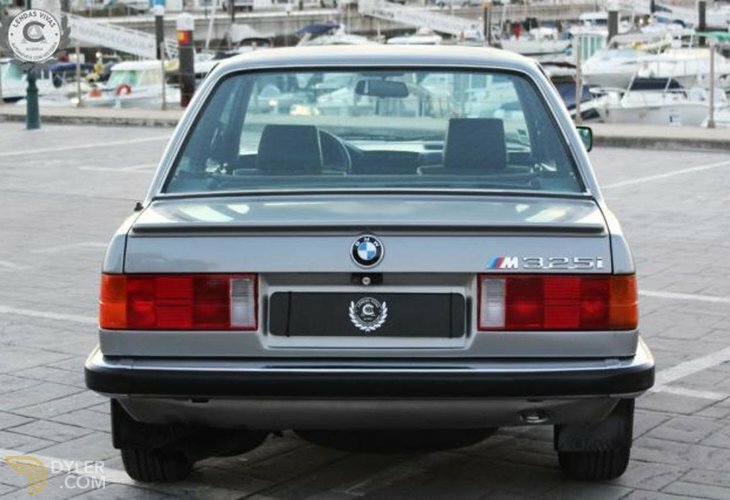 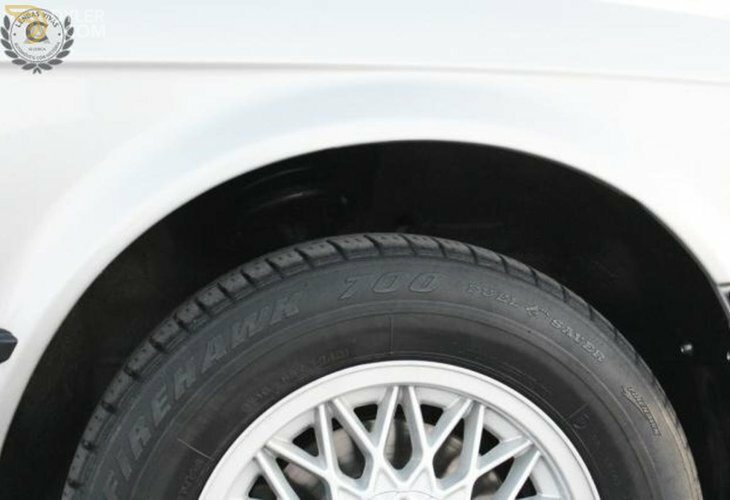 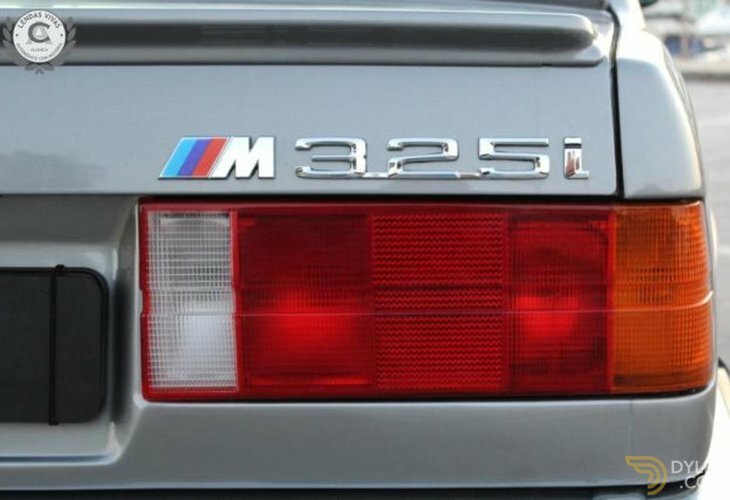 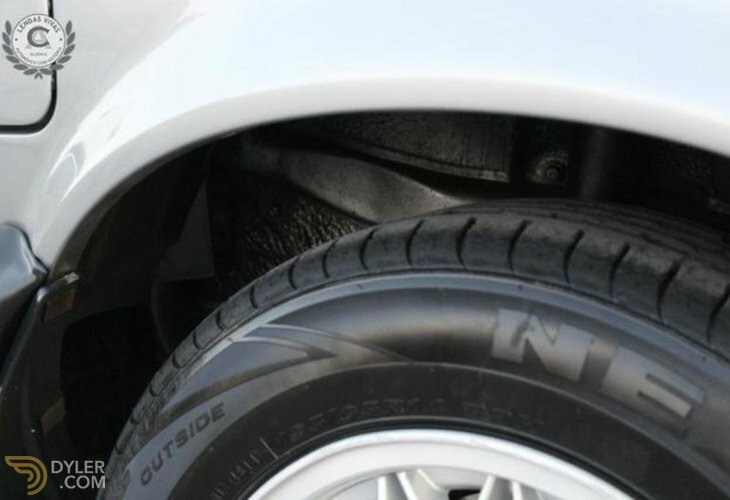 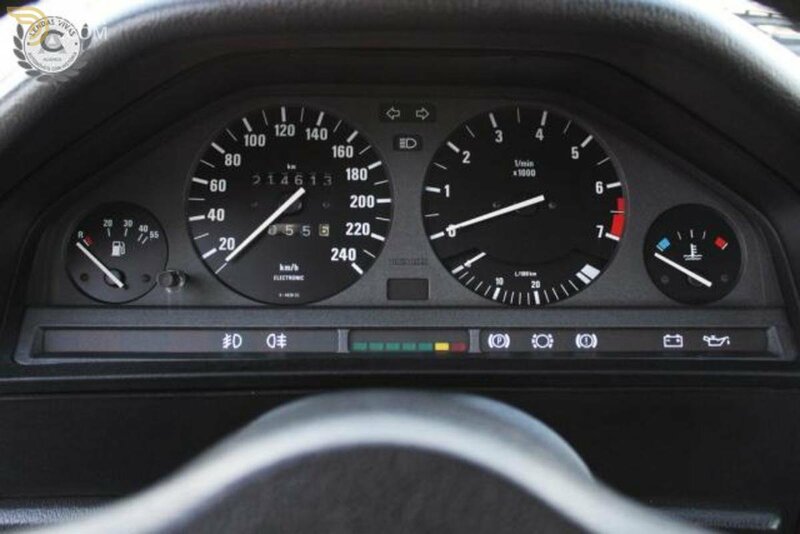 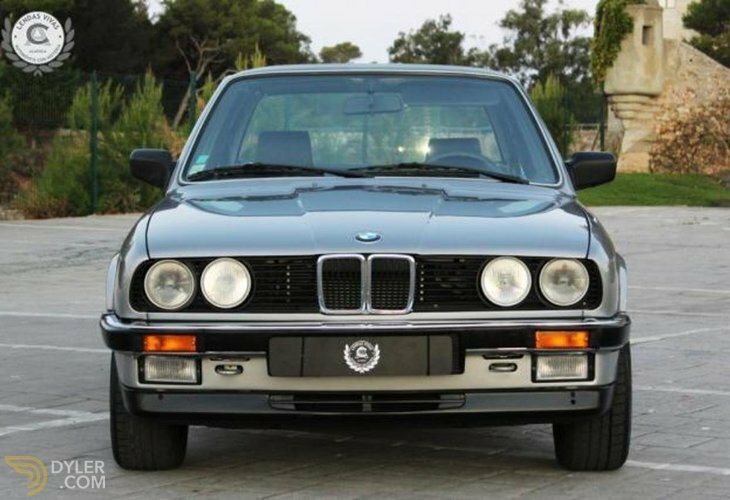 "The BMW E30 is increasingly coveted among collectors, fast, agile and extremely robust, have made this model in production for 12 years and are currently the most sought after models of the eighties especially the 6-cylinder versions."